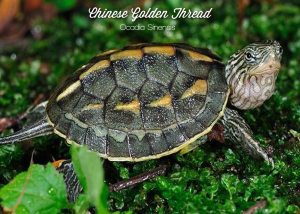 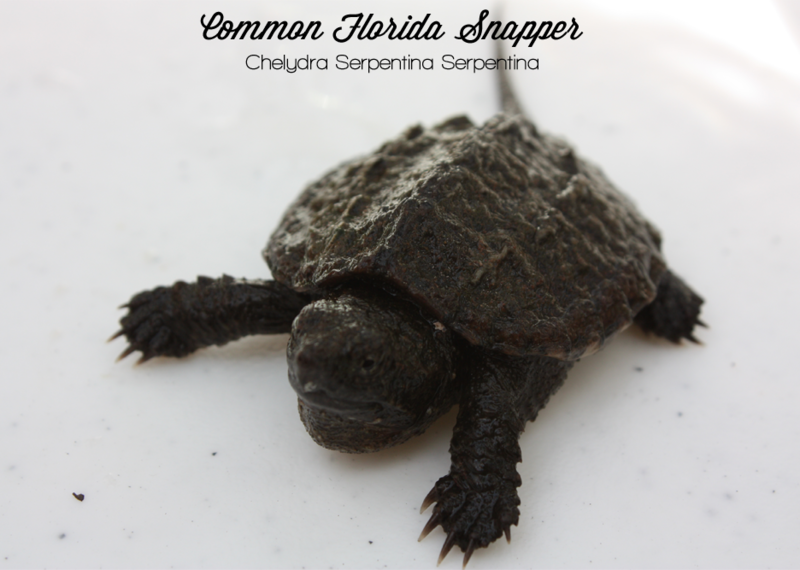 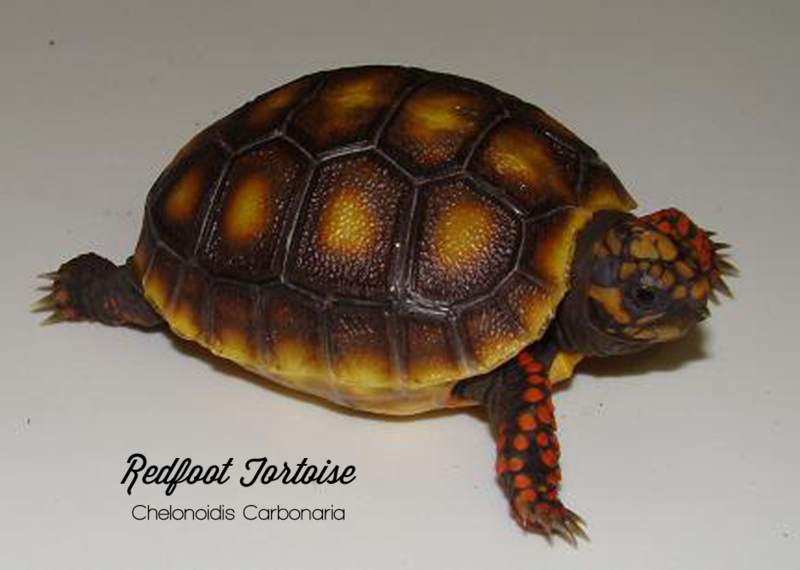 Turtles and tortoises have been a staple in the reptile industry for decades. They are cute, easy to care for and comparatively inexpensive. Unlike many other reptiles turtles and tortoises can live for many decades, some for even over a century – with that information, we encourage, responsible keeping for some of nature’s finest creations. 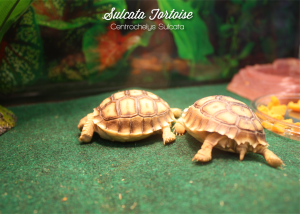 Keep in mind when you buy a turtle or tortoise, you may just be buying one that can outlive you. 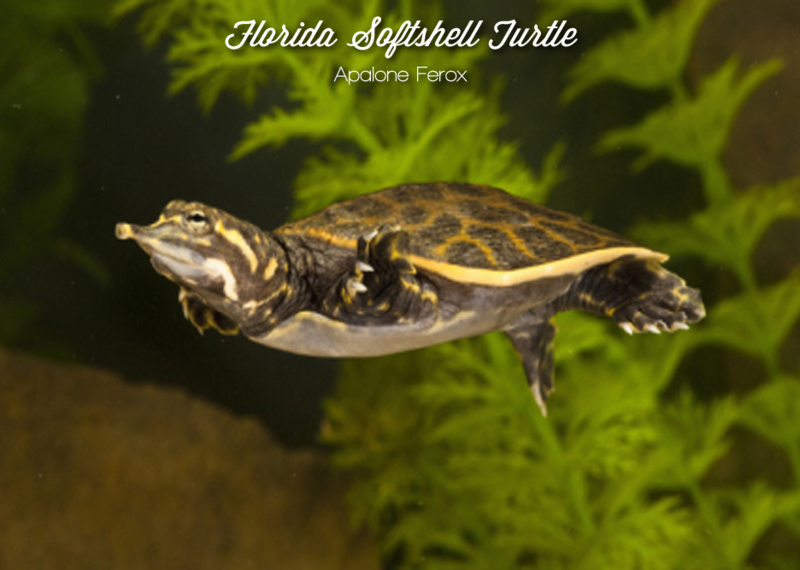 We can help you set up an amazing habitat for your new turtle or tortoise to thrive in. 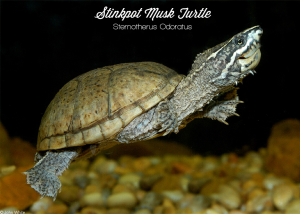 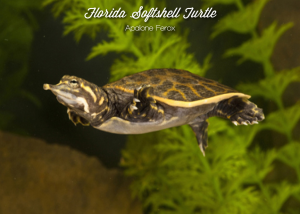 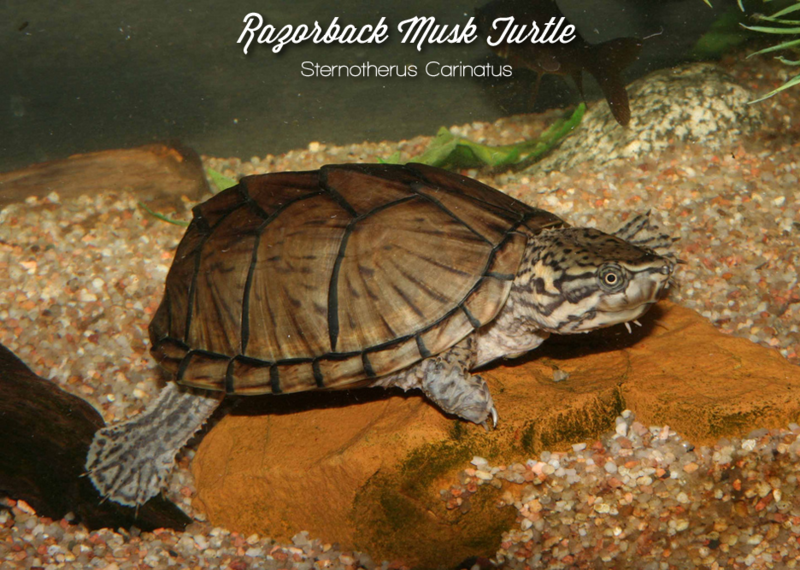 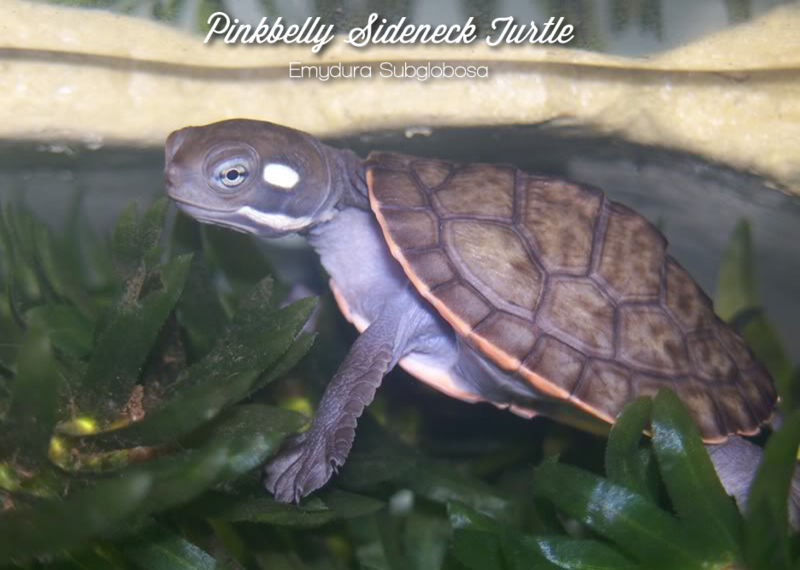 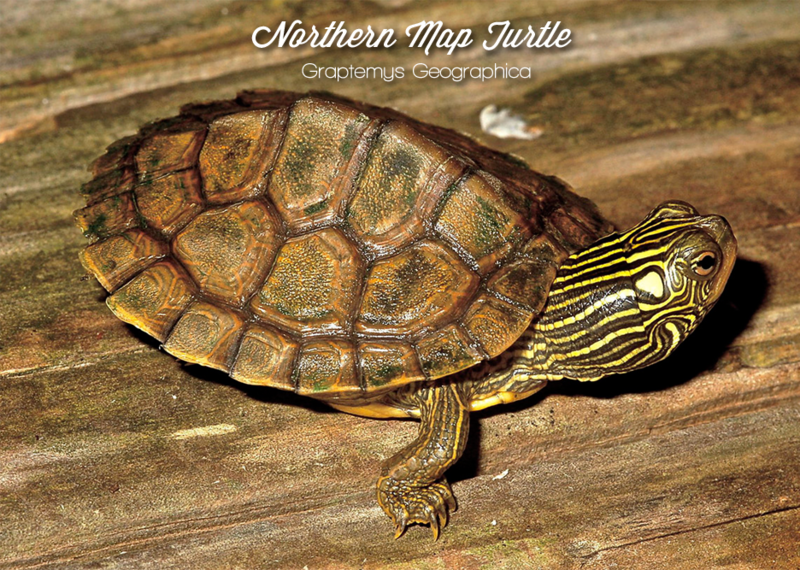 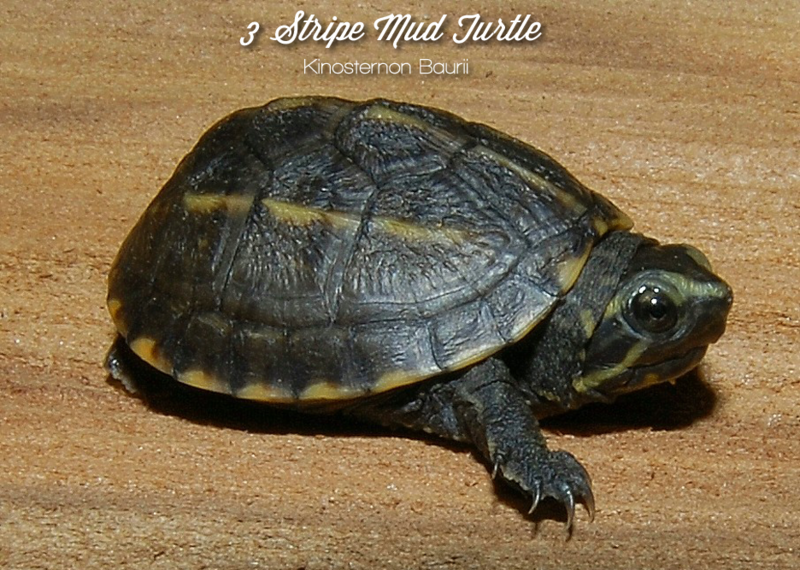 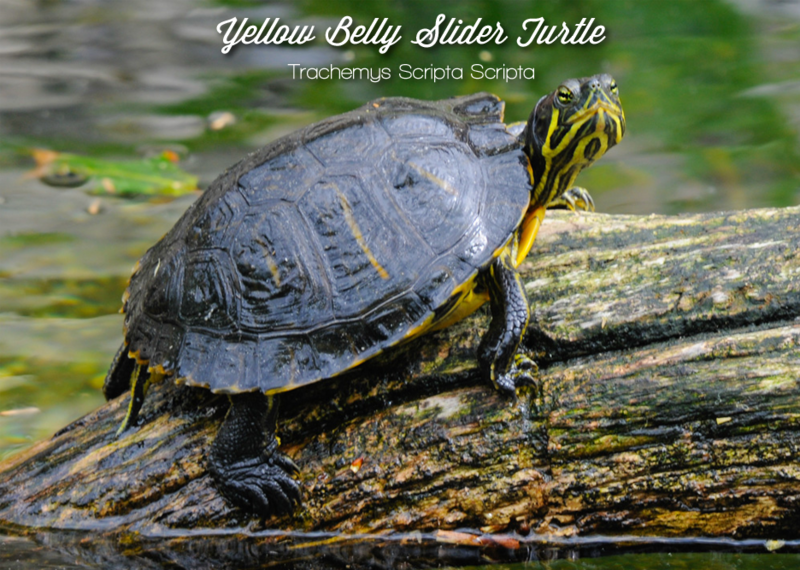 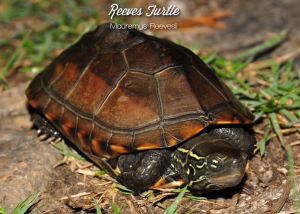 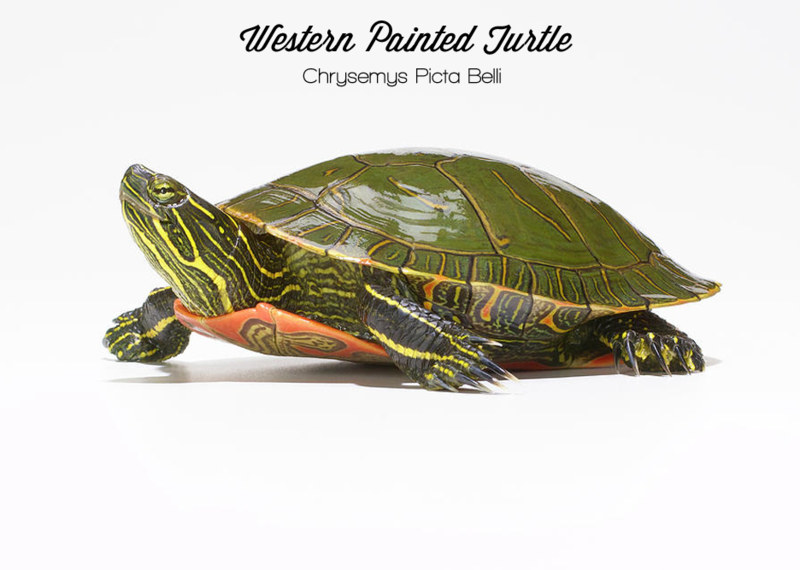 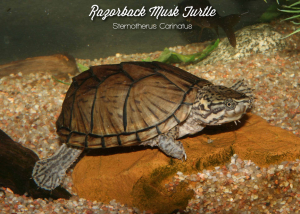 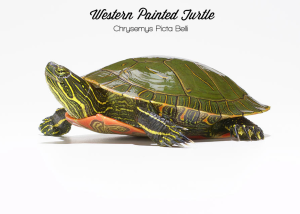 We have an amazing selection of turtles and tortoises for you to choose from, and an entire acrylic system devoted to keeping many different species of aquatic turtles. 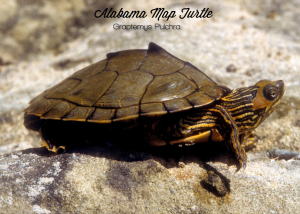 If you don’t see the turtle or tortoise you’re looking for, be sure to contact us to help you find it! You can always expect to see some amazing new turtles and tortoises every time you come to the shop!